Powerful communications solutions for small businesses to large enterprises. 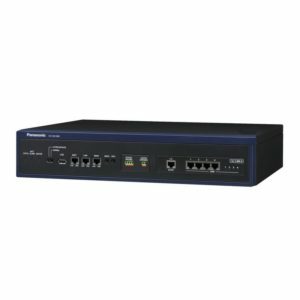 The Panasonic KX-NS and KX-NSX Business Communications systems combine the reliability of digital systems with the greater flexibility of IP technology. Panasonic KX-NS and KX-NSX high quality phone communications solutions have been designed to suit a broad range of businesses and applications for small to medium businesses, large enterprises, call centres, hospitality, schools, aged care providers and professional services organisations. The Panasonic KX-NS and KX-NSX series combine the advantage of traditional telecommunications with the convergence of IP and mobility technology, offering maximum feature and functional flexibility to handle all your business communications needs – Today and into the Future.